I been confused and unsure of where my blog is headed, what its about, how it should look, and all that stuff for a while now. I’ve tried doing a couple of challenges and other such things, hoping it would bring clarity. But I’m still unclear, and it’s one of the reasons for my repeated disappearances. It’s come to a head now, an I must step back and figure things out. 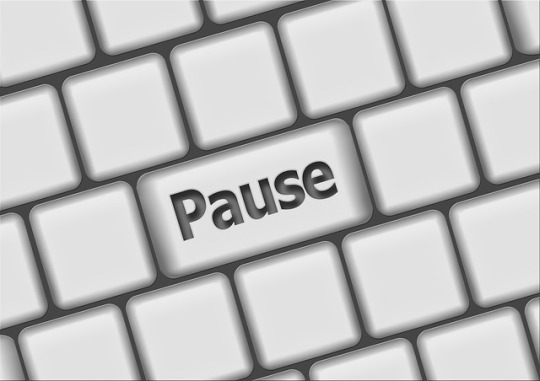 I’ve decided to take a sabbatical from the blog for a bit. I want to sit back and figure a few things out. I’ll see you guys soon. Until then play safe and stay alive. While randomly surfing the internet today, I stumbled upon the news that Harper Lee’s new book was releasing this month. Bells went of in my head, chimes of happiness started to ring, then a voice whispered, ‘is it even possible’. A little digging around and I found out that, there had been a book Harper Lee had written before she wrote ‘To Kill A Mockingbird’. The book was about Scout coming back to Macomb to visit her father twenty years later. This is the book that Harper Lee had submitted for publication. Her editor had found some of Scout’s flashbacks to her childhood interesting and had asked Harper Lee to write a book about that. And that is the book we know as ‘To Kill A Mockingbird’. Her first book ‘Go Set A Watchman’ had been shelved. After To Kill A Mockingbird’s success Harper Lee started writing other books but never finished them. One of the reasons, she says, for never publishing another book was her fear of all the attention she would get. Harper Lee had drawn away from the public eye when she couldn’t take all the attention anymore. And even though people thought her going away meant she was writing new books, her pen was silent. No new works were announced until this February. In February 2015, Harper Lee suddenly made the announcement that she would offer her first book for publishing. 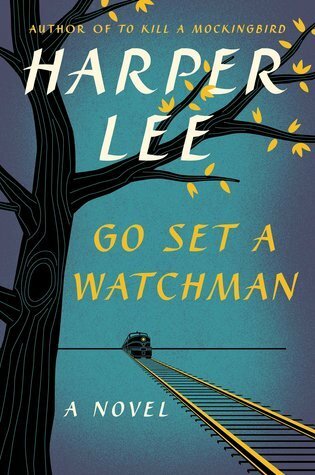 ‘Go Set A Watchman’ would see the light of day. A date was announced – 14th July – that’s 55 years after her first book! 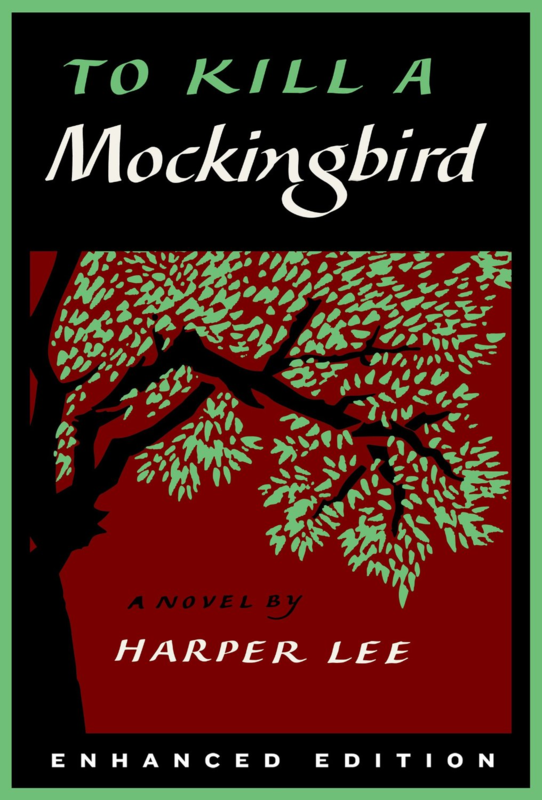 I had read To Kill A Mockingbird as a kid doing the round of the classics, then I read it again some years back and found that I still enjoyed it immensely. Now it’s time to read it again, in preparation of it’s sequel. 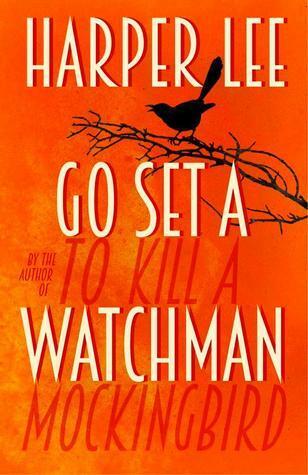 I can’t wait for ‘Go Set A Watchman’, I’m all excited. I even tried to pre-order it but it seems I can’t do that for a Kindle book. So for now, I’ve saved the date and started rereading ‘To Kill A Mockingbird’. 😀 I even found a rather cool version on Amazon – A Kindle Edition With Audio/Video. 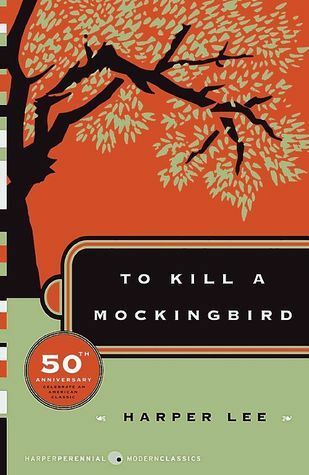 Is To Kill A Mockingbird one of your favourite classics too? Are you looking forward to it’s sequel? I’ve got my fingers-crossed that it won’t disappoint me like other sequels.